Surf while you shop at Westfield Oakridge with our FREE Wi-Fi service. 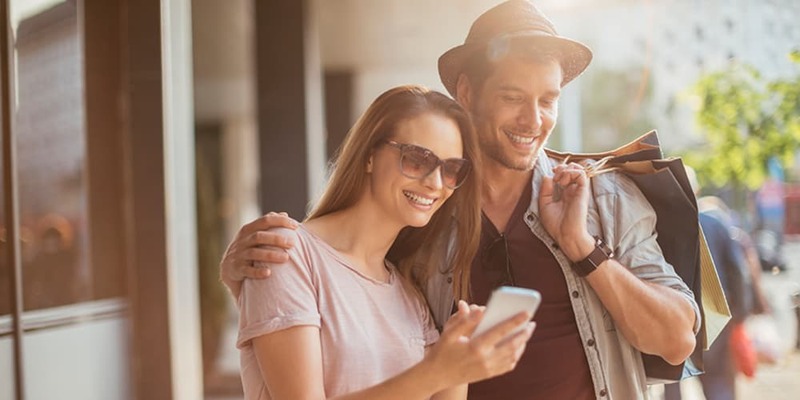 Wherever you are in Westfield Oakridge, you have the freedom to connect to the internet via Wi-Fi for free. To take advantage of our free Wi-Fi service, simply access the Internet from your laptop or phone as normal and follow the onscreen prompts. All services subject to availability.